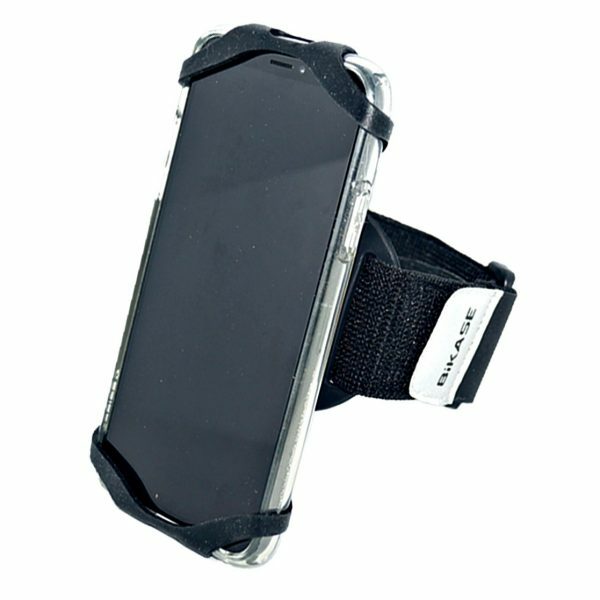 Using super heavy duty rubber, the TrailKASE iPhone armband is designed to conveniently fit any size phone with or without a case on your Arm while jogging or walking. 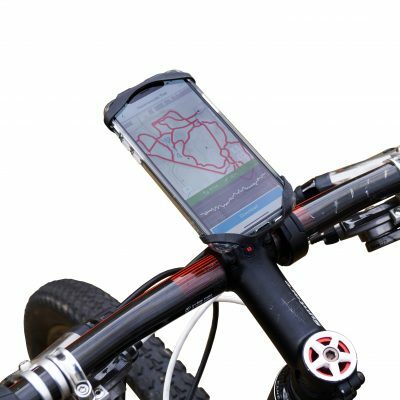 Using an 1/8 turn (10 o’clock to 12 o’clock), the TrailKASE securely attaches to armband (included). By simply wrapping the rubber case around all 4 corners of your phone, your phone is secure and provides 100% visibility to your screen. Easy to stop and change music or take a quick call. Includes reflective hook and loop tab to hold & take of any slack in headphone cords. This is the last armband you will need! 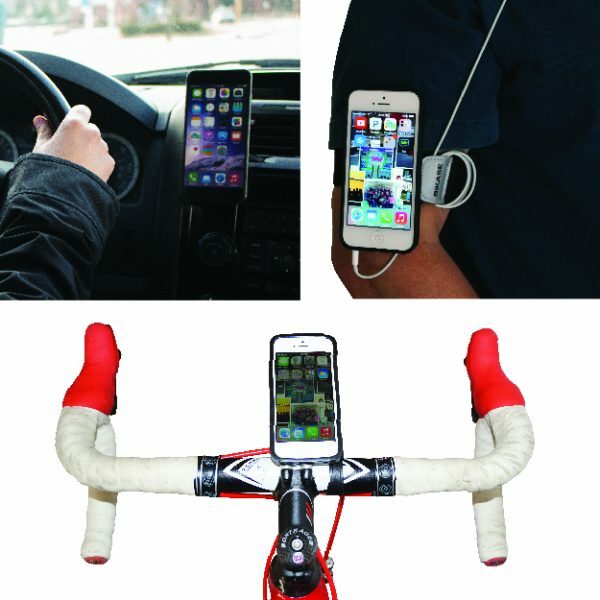 Fits a variety of different phones such as the iPhone X, iPhone XS, iPhone 8 Plus, iPhone 8, iPhone 10, Samsung Galaxy and much more. Love it! Easy to change out my music on the fly! Fits my iphone 7 plus.